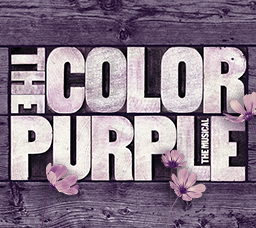 Stephen Bray is thrilled to be making his Broadway debut with THE COLOR PURPLE. After beginning music studies with private instruction in Detroit, Bray continued training at Berklee College of Music in Boston, Massachusetts. Working with Madonna, he wrote and produced many of her top-ten recordings, including “Angel,” “Into the Groove,” “Papa Don’t Preach,” “True Blue” and “Express Yourself.” Performing with Breakfast Club, he earned a Grammy nomination for Best New Artist and a top-ten single. He has composed and produced for multiplatinum artists including The Jets, Gladys Knight and Kylie Minogue. 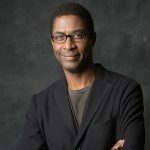 Film and television projects include BEVERLY HILLS COP II, WHO’S THAT GIRL?, ALL ABOUT THE BENJAMINS and the theme for PBS’s “California Connected.” Stephen is developing artists for his Soultone label and looks forward to more musical theatre. He would like to thank his daughter Milena for her eternal patience and his family for their continuing support.